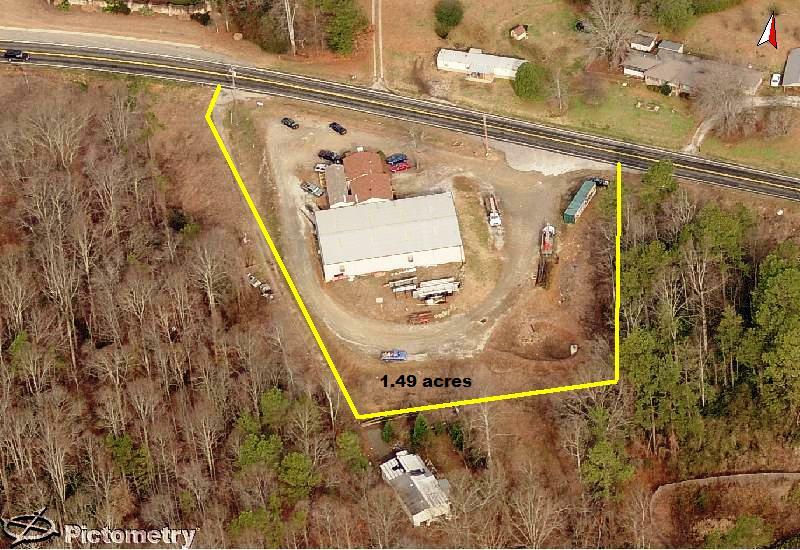 Aerial with approximate property lines of 1.46 acres on Browns Bridge Road. 6,000 s.f. warehouse area with drive in door and loading dock. 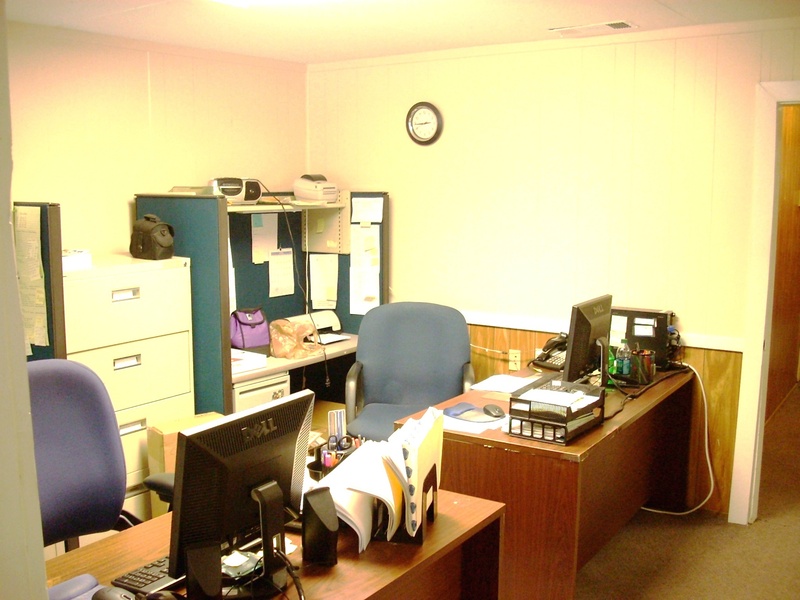 Small paint booth and 4 offices inside w.h. 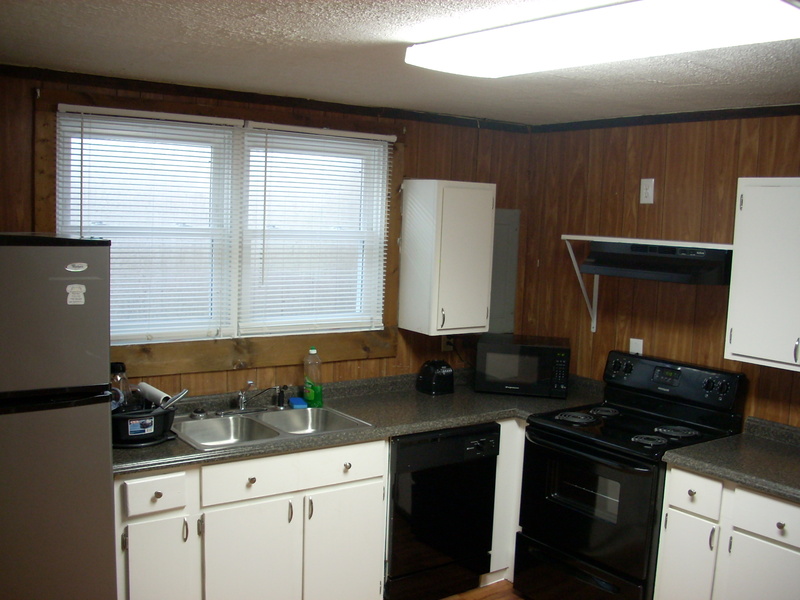 Updated kitchen with stainless frig, new flooring, new electric oven/range and vent-hood. Also new windows just installed. 2,100 s.f. of offices. All are computer wired and served by ATT U-verse internet. 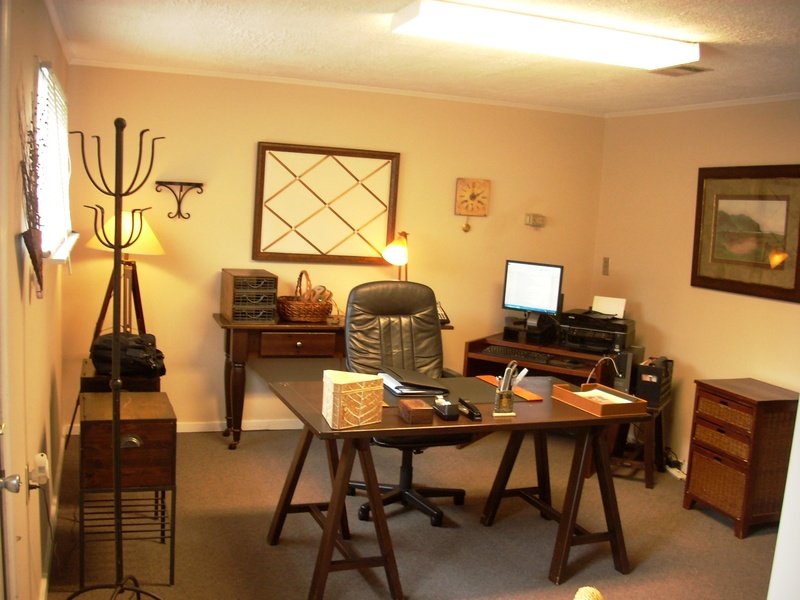 Office environment is very functional with large offices, conference room, private and bull pen office options along with reception for visitors. 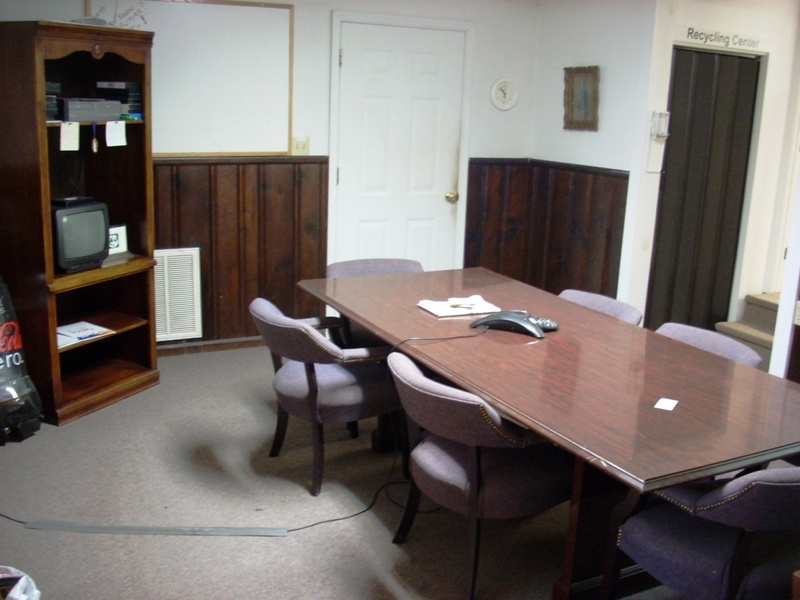 A nice large break-room with refrig, stove and counter space is a nice bonus for your employees. Gas heat, city water, full alarm system, roof only 4 years old add confidence to this facility. 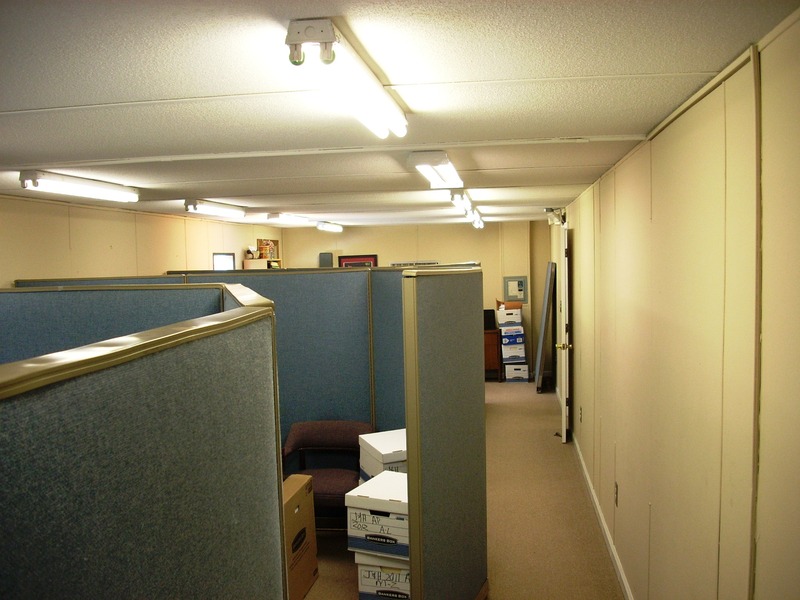 Additional wide open office for the bull pen environment is offered via the DCA office unit built in to the side of the original office. The 6,000 s.f. 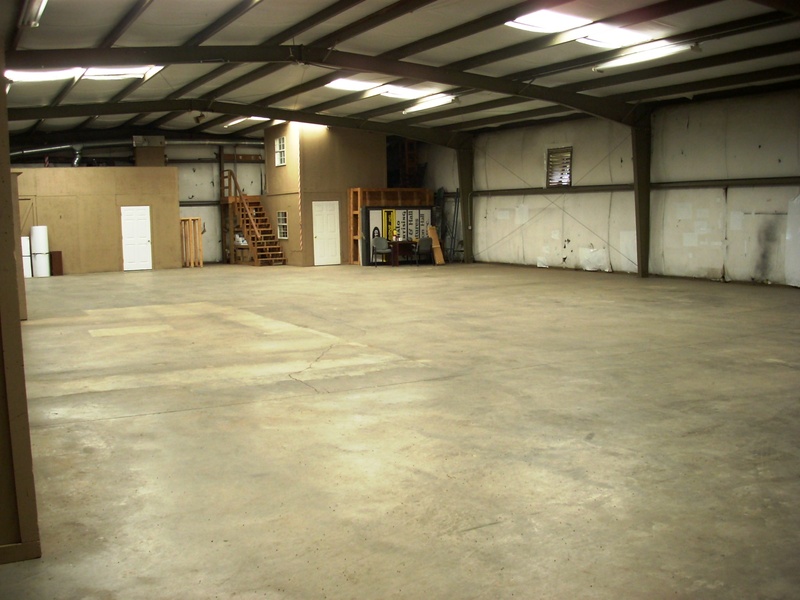 warehouse space built in 2001 also has offices inside along with a small paint room (8'x30) and drive in and loading doors. 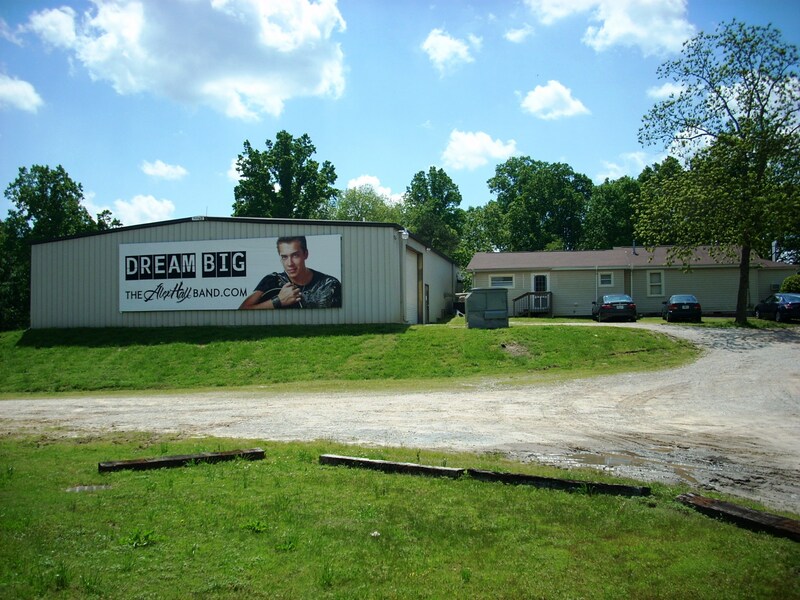 Outdoor storage is an added bonus as is the parking and truck turn around area. The sale includes an 8 line 28 extension phone service that can serve 2 businesses along with a large portable storage container, alarm system and metal racking are included. Please call me for a look inside and see aerial photos, floor plans etc attached below. 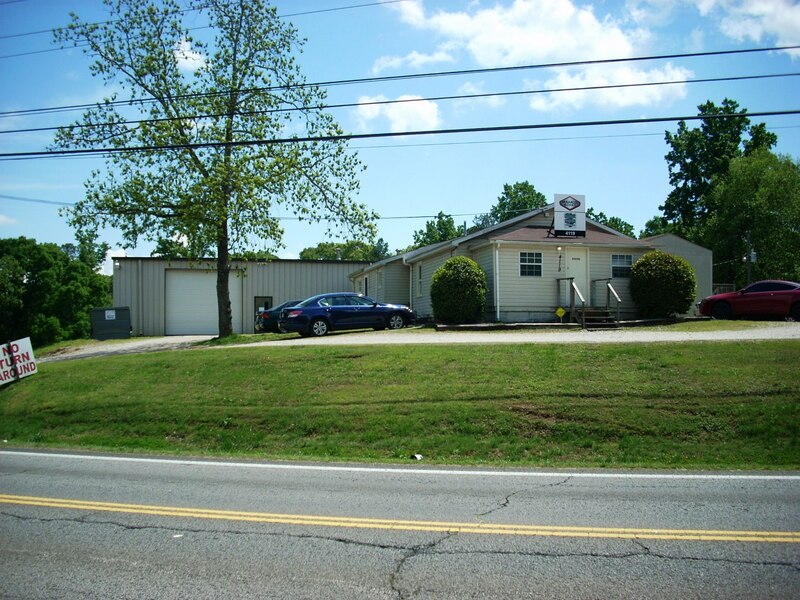 770-533-6721 for a quick showing.